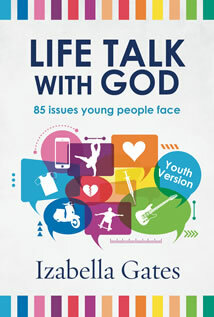 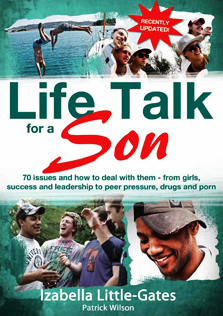 In the recently relaunched Life Talk for Parents – an essential guide to issues faced by teens and parents, Izabella Little-Gates provides key feedback on all the issues recently raised by parents, teens, educators and counsellors. 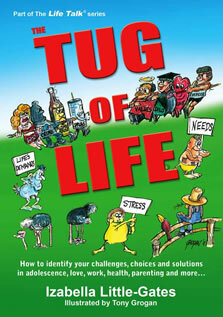 She examines the reasons, conveys the experts’ views, and explores solutions to these ever-changing challenges. 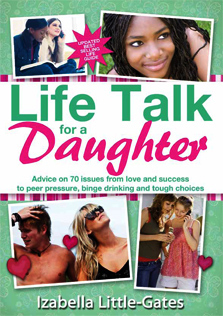 She also draws insight from her own experiences which include being the mother of a teenage girl, handling an intensive business career, and coping with some of life’s tough challenges. 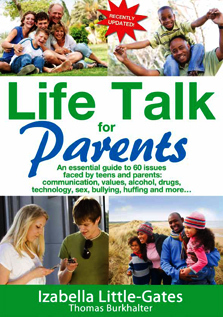 Life Talk for Parents also covers issues including: Teen drinking; Sexual activity; Drugs; Peer pressure; Bullying; Parties, Clubs and Curfew times; Pocket money; Divorce; Single parenting; Cell-phone and Internet challenges; Steroids; Learning problems; Depression; Eating disorders; Back-to-school jitters; Career choices; the “Nothing to wear!” and “Everyone else is going” dilemmas; Enforcing boundaries; Enhancing communication; Building self-esteem; Promoting values; and a mix of many other serious and lighter topics.